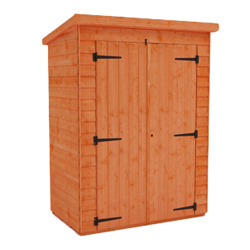 We have a great range of 7x3 sheds available, with different styles to complement all gardens. 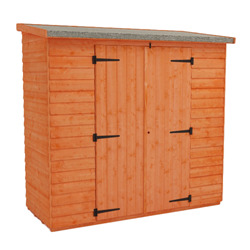 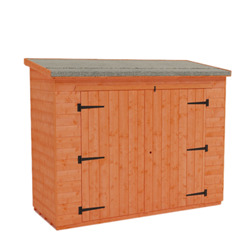 Whether you primarily want to store bikes, tools, or anything else, these buildings will be perfect for helping you to keep your garden neat and organised, and your possessions stored securely out of sight. 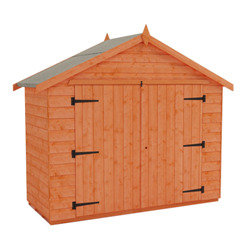 All of our buildings are UK manufactured and delivered free throughout most of mainland Great Britain.